Tiger Woods loses another woman over cheating. 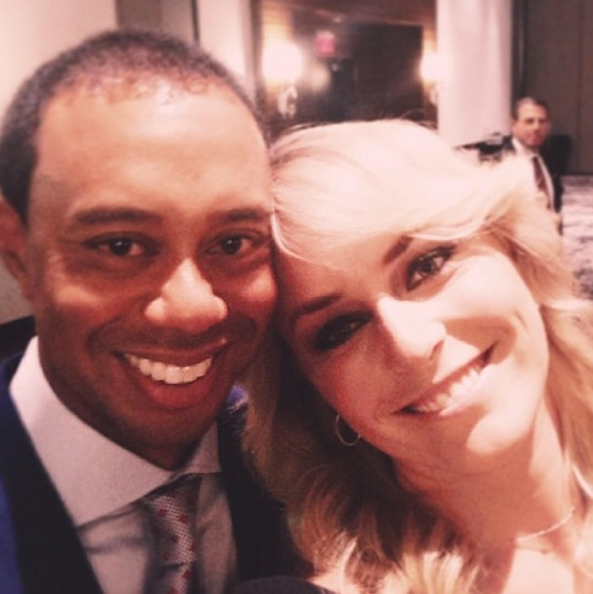 Tiger Woods’ cheating ways were reportedly the cause of the breakup with his girlfriend of three years, Lindsey Vonn, an insider divulged to Daily Mail Online, saying the pro golfer confessed during a therapy session. “She didn't walk out of the session, but she walked out on him,” a close friend revealed to the website. Tiger allegedly had the one-night stand with a “faceless, nameless, woman” in February, shortly after he was eliminated from the San Diego-based Farmer's Insurance Classic. “Yes, Tiger cheated again. But it wasn't with anyone special. He really wanted Lindsey to be the one. But he blew it again. He can't help himself. He's got an addiction. He relapsed,” the source said.